Mark welcomes Stephen Bassett to the show. 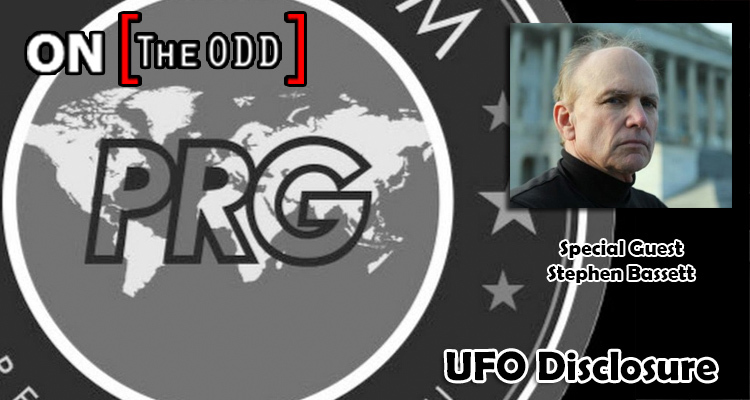 Stephen Bassett is the executive director of Paradigm Research Group (PRG) founded in 1996 to end a government imposed embargo on the truth behind extraterrestrial related phenomena. He has spoken to audiences around the world about the implications of formal “Disclosure” by world governments of an extraterrestrial presence engaging the human race and given over 1000 radio and television interviews. PRG’s advocacy work has been extensively covered by national and international media including being featured by CNN, Fox News, MSNBC, Washington Post, New York Times, New York Magazine, Washington Times, Chicago Tribune.